We do not share our lists or send SPAM. Creating an account entitles you to private discounts and allows us to communicate with you. Where should we text your voucher code? 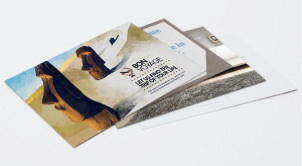 1800Postcards is New York City's number one source for high quality postcards, business cards, brochures, flyers, posters, and a large selection of custom printing products. 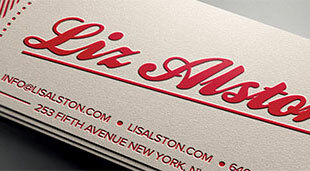 For more than 40 years we have served the New York City area with the highest quality paper, ink, and design services. 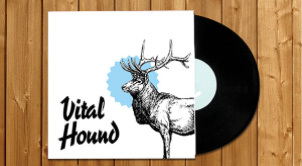 We use the best digital and offset equipment available to produce custom print products that stand out against the competition. 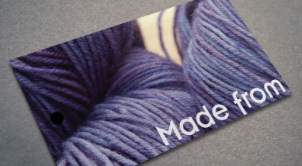 Print custom high quality postcards in a variety of papers, sizes and colors. 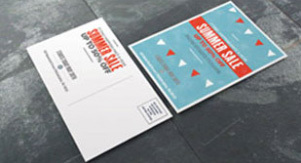 When done, you can mail it directly to your clients with our direct mail or EDDM services. 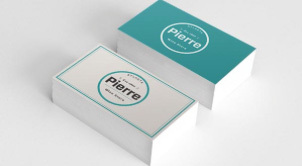 Print high quality custom business cards online. Choose from a variety of papers, sizes and colors. Upload print-ready files or have us custom design one for you. Custom brochure printing now available online in full fold, half fold, tri fold, gate, z-fold and more! 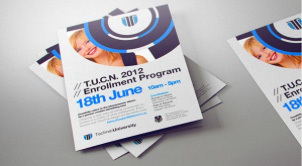 Order custom promotional flyers in a variety of sizes for club and business events. Custom hang tags for clothing and product labels. Print your personalized hang tag online with optional hole drilling and sizing options. Order custom bookmarks online. 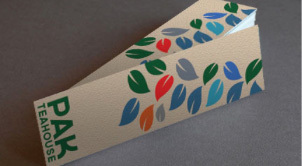 Print your bookmarks in a variety of paper stock options. Mounted and large format poster printing available in bulk ordering with customizable paper, color, and size options. 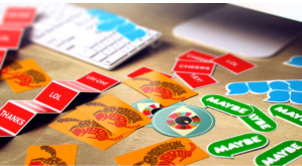 Online custom sticker printing available cut-to-size on Gloss or Matte paper options. 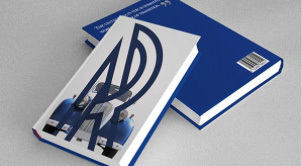 Print your custom booklet with a variety of page counts, paper stocks and binding options. Full color postcard printing on 14pt cardstock. Order restaurant and spa menus easily and affordably. 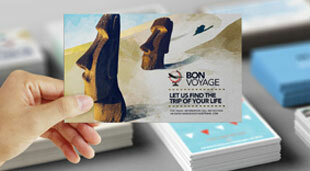 Print your take-out, dine-in, pocket menus and much more with 1800 Postcards. Every Door Direct Mail Service delivers your direct mail to as many as 5,000 targeted housholds - without a recipient list. 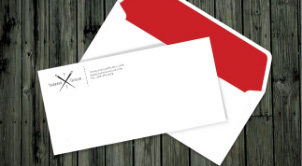 Custom envelopes with optional front and back printing. Choose from a variety of sizes, papers and colors. Direct mail is the most effective marketing tactic available. Send us your recipient list and let us print, apply postage and mail your postcards for you. Or use our EDDM service to blanket an entire region with your marketing materials. Have a specific project in mind? We specialize in custom printing and offer specialty finishing options such as embossing, debossing, foil stamping, spot UV and more! Our talented graphic designers are skilled in integrating unique print finishings options into custom print designs to make your piece shine. Speak with a graphic designer to see what we can create for you. With over 40 years of experience, 1800 Postcards is the best online source for affordable custom print, design and mailing services with fast delivery. 1800 Postcards is also a G7 certified printer - one of the highest accolades in the industry for equipment and systems. Currently specializing in printing: business cards, postcards, flyers, brochures, banners, posters, bookmarks, booklets, hang tags, stickers, calendars and more! Our onsite capabilities include both digital and offset printing, large format signage, embossing, die cutting, foil stamping and more. 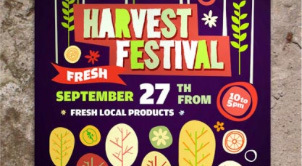 Our highly skilled and expert graphic design, prepress and production staff are trained to ensure that your project is printed to the highest standard. From start to finish, your job will be in the same hands that Fortune 500 companies trust every day. From small businesses to large corporations, our technology coupled with personalized customer service delivers a shopping experience that is both efficient and reliable. Our facility, located in Manhattan's historical printing district, is a few steps away from the Holland Tunnel. So please stop in to meet with a designer, see a proof, or pick up your web order. We're here to help.